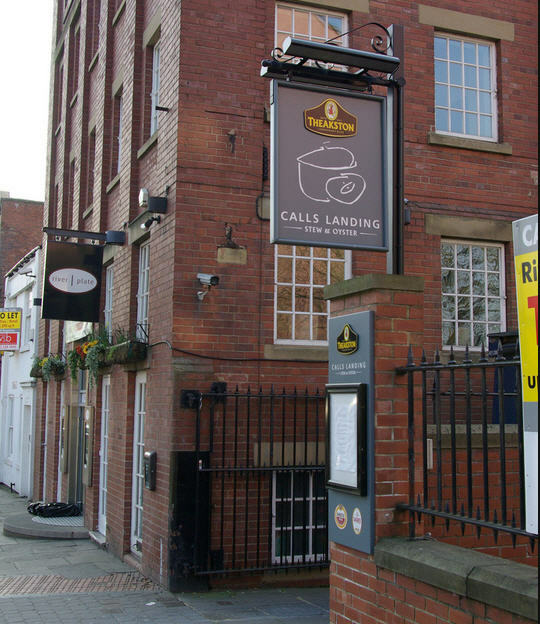 Located between the Parish Church and the river Aire, Langtons was one of the first riverside redevelopments in Leeds City centre. This website was set up in July 2010 to make it easier for residents, and others with an interest in the property, to communicate. If you want to post a message, please click on Contact Us and fill in the form. As you may be aware the parking scheme at Langtons Wharf was set up several years ago to ensure equity in access to visitors. Action Property Management has again been approached by residents with respect to the misuse of visitor parking bays. As from Monday 11th March car parking enforcement will be undertaken by UKCPS who will enforce penalties for those who are not authorised to park. Any vehicle not authorised to park will be subjected to a penalty of £60.00. Following recent abuse of visitor parking spaces the car park will be monitored very closely and regular visits from UKCPS will be undertaken. • A vehicle that is parked outside a designated parking bay. • A vehicle which parks in the disabled parking bay without displaying a valid badge. UKCPS will continue to enforce penalties for unauthorised vehicles parked in your parking bay. As part of this process you will continue to be responsible for your individual car parking space. You will not be required to display a permit and you can allow anyone to park in your space that is visiting you. • Should an unauthorised vehicle be parked in your space then you should report this direct to UKCPS by telephoning 0870 8505469. UKCPS representatives will then visit the development, photograph the offending vehicle and issue a parking ticket. UKCPS will identify another space where you can park until the offending vehicle is removed (normally the visitor bay if available). • Parking tickets will be issued to offending vehicles and instructions for payment will be provided on the reverse of the ticket. • Langtons Wharf RTM Company will now deal with any appeals. Should you require any further information then please do not hesitate to contact our office. Langtons Wharf Birthday Party Thursday 29th November!!! Langtons Wharf is 20 years old this year…. Please celebrate with us at Calls Landing Stew & Oyster Bar from 6.00pm on Thursday 29th November. This is a great opportunity to meet your neigbours, as well as the Langtons Wharf property management team as representatives from Action Property Management will be there. Nibbles will be provided so please come and join us to celebrate our 20th Birthday!!! Our engineering consultants (White Young Green) have now obtained four estimates from reputable local contractors for the exterior redecoration of Langtons. 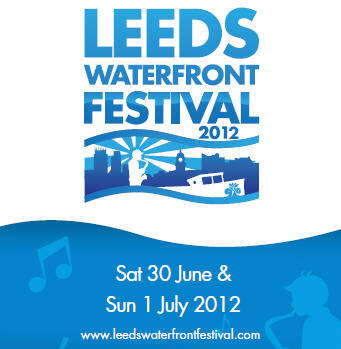 Three companies have been shortlisted: Leeds Decorators Ltd, Greens Decorating Ltd and Ramsay Clay. The estimates range from £35210 to £38862. We are now in the next stage of the Section 20 Consultation which is to seek comments and views from the leaseholders. The relevant letters were sent out on 26th April. Observations must be received before 26th May 2012. All of the estimates obtained may be inspected at Action Property Management’s office located at No. 1. 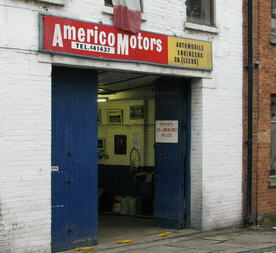 Dock Street, Leeds, LS10 1NA between 08:00 and 16:30 Monday to Friday and between 08:00 and 10:00 on Saturday. Please call Richard Timms in advance t. 07983 438584 to arrange access. Langtons is due for external redecoration this year. As this includes all the window and balcony door frames, and all the blue paintwork, the cost of the work means that there has to be consultation with the flat owners. The first step in the process is to ask for comments and to find out if any owners want to propose a company that Action should approach for a quote. The specification for the work to be covered by the quote is available in the ‘Documents’ section of this website. I think we have the best garage in the world just up The Calls. Our 15 year old car was firing badly, using loads more fuel than usual and rusting away round the back wheels and bumper. We left her with Americo Motors while on holiday and got her back today. It’s like having a new car (she’s the Megane in space 45). The garage is run by an Italian family that love cars. The service is always personal and often includes pre and post photos or a viewing of parts that had to be replaced because they could not be fixed. Posted by Lizzi Lindley, No 45. I am looking for a cleaner for the flat in Langtons. Does anybody know somebody looking for this kind of work? 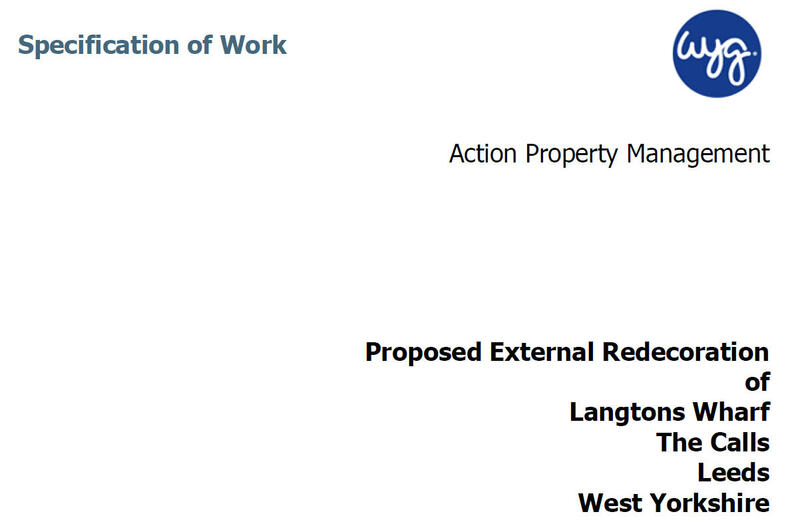 The day-to-day management of Langtons Wharf is transferring to Action Property Management on 31st January 2012. APM will be writing to flat owners and tenants to introduce themselves in the new year but if you want to know more about them now, visit their website at http://www.actionpropertymanagement.co.uk.